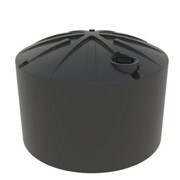 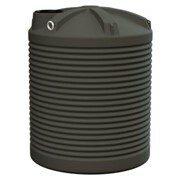 22700L Rural Water Tanks are built with a ribbed and domed roof, which provides superior unrivalled strength. 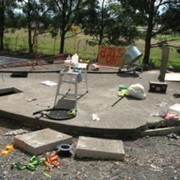 It doesn't require stainless steel beams or PVC poles. 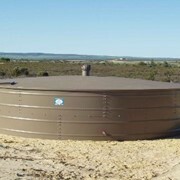 On a farm or a rural property, sufficient water storage is a huge priority. 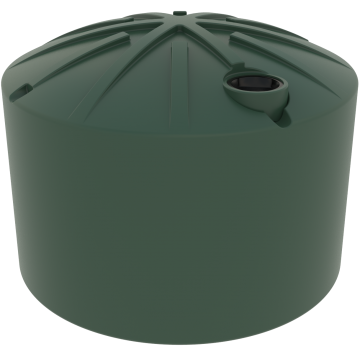 Rotoplas’ large rural water tanks are ideal for agricultural purposes including irrigation on the farm and keeping the animals watered and cool in the warmer months. 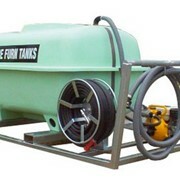 Additionally, they provide sufficient capacity to save water for washing the cars, boat or farm machinery. 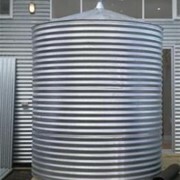 The Rural Water Tanks 22700L superior design is self supporting! 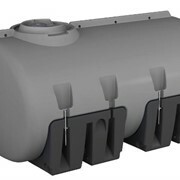 Moulded as a one piece tank, lids are not removed for transport. 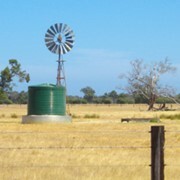 Available in popular Colorbond colours to blend or feature in any setting. 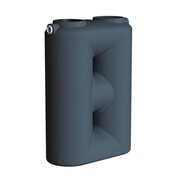 Seamless single piece design with no parting lines or joins. 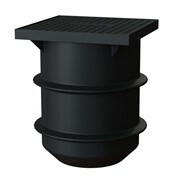 Renowned for its consummate proficiency and experience in rotational moulding, Rotoplas delivers high quality solutions to the Australian industrial, hospitality, building, and home and garden businesses. 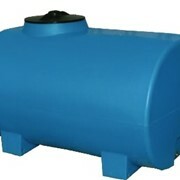 Equipped with state of the art facilities, the company designs, manufactures and supplies a wide range of rotationally moulded materials and products which includes materials handling products, rainwater tanks, home and garden products. 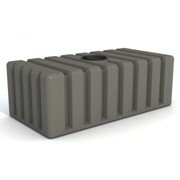 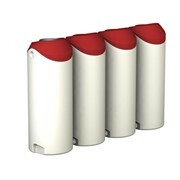 Rotoplas also creates custom moulded solutions on demand. 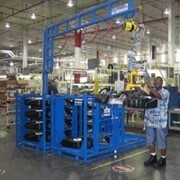 Mention IndustrySearch so Rotoplas can best assist you! 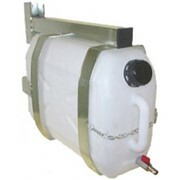 Get a callback from an expert at Rotoplas to help answer your questions.